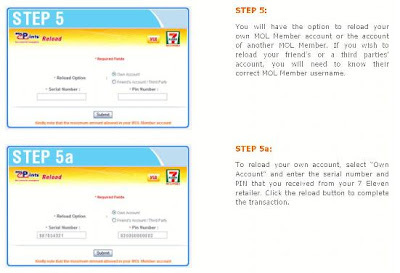 The HighStreet5 PH E-Pins can now be purchased at the 367 7-Eleven® convenience stores throughout the Philippines. These Pre-paid E-Pins are available in P20, P50, P100, P250 and P500 denominations via MOLe Points and can be used to buy premium in-game items at the in-game mall and web store. Eaglegame International Ltd. PH Branch has partnered with MOL Philippines as the distributor to make HighStreet5 E-Pins available in these outlets nationwide. HighStreet5® is a Free-to-Party online social dance game where you can meet friends, dress in the latest fashion, and listen to the latest hit music around the world. The game has a unique, modern, and realistic visual style set with a beautiful crafted contemporary virtual 3D Interactive city. Every player creates a unique character and makes their way to the streets where dance, community, friend-seeking, fashion, music and more weave together.